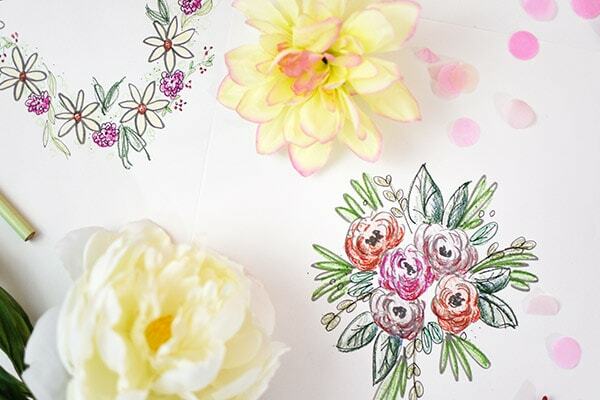 INSIDE : Enjoy a relaxing evening with your favorite girlfriends on Galentine’s Day or a sweet Valentine’s Day activity with these fun Floral Coloring Pages! Great for kids or adult coloring. 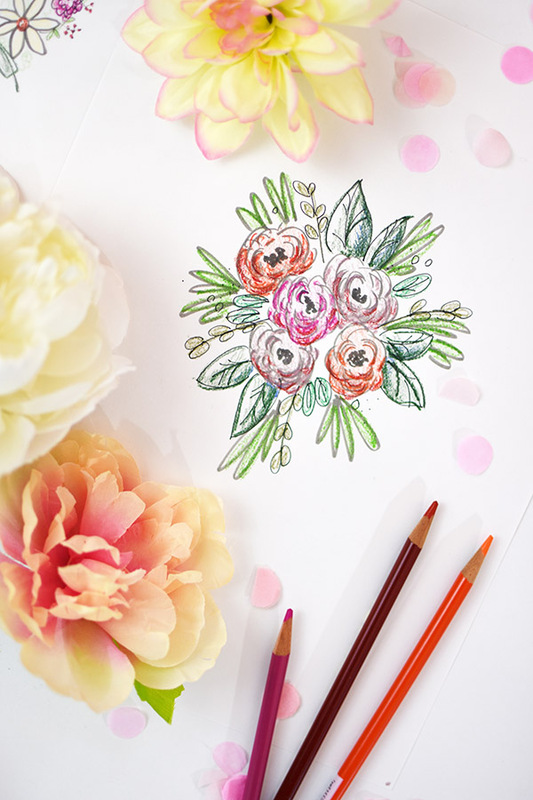 Whether you have plans with all your favorite ladies to spend a great Galentine’s Day together or a quiet evening home with your hunny for Valentine’s Day, spending some relaxing time coloring is always a great time. 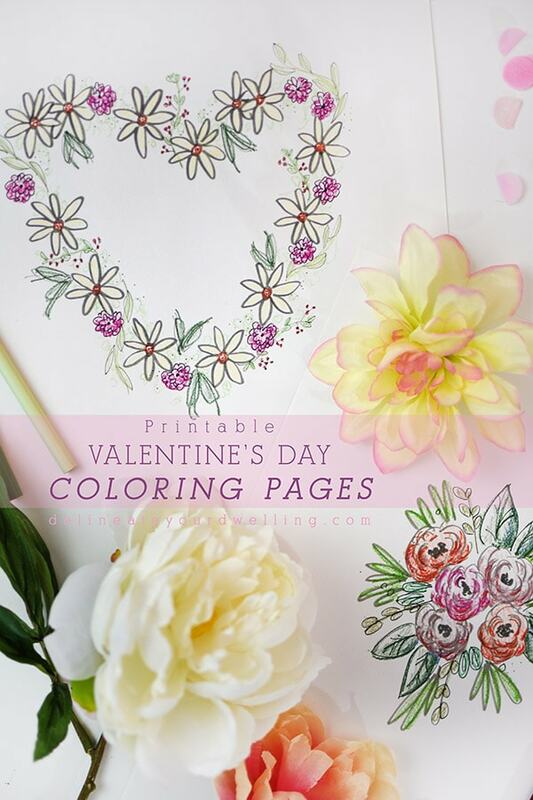 Today’s featured Galentine’s Day Printable Coloring Pages include two fun floral prints. The first one is a floral heart shaped wreath designed on a 8.5 x 11 sized page. 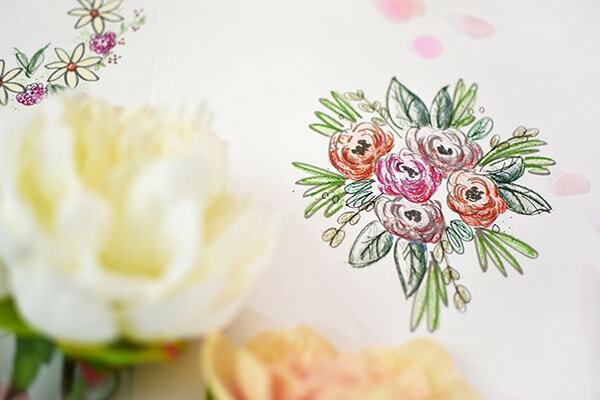 The second is a small bouquet of cheerful ranunculus on a coloring page. 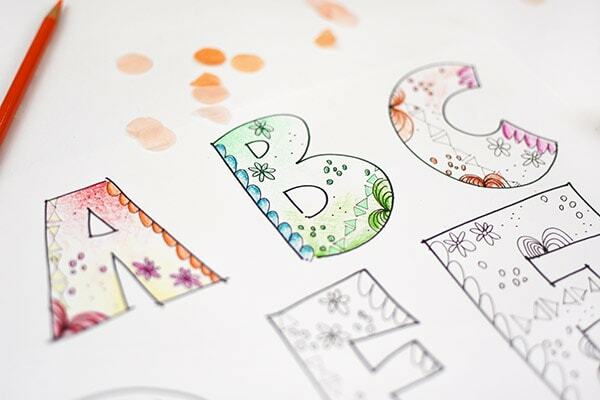 Now you might be asking WHY SHOULD ADULTS COLOR? I’m so glad you asked that! 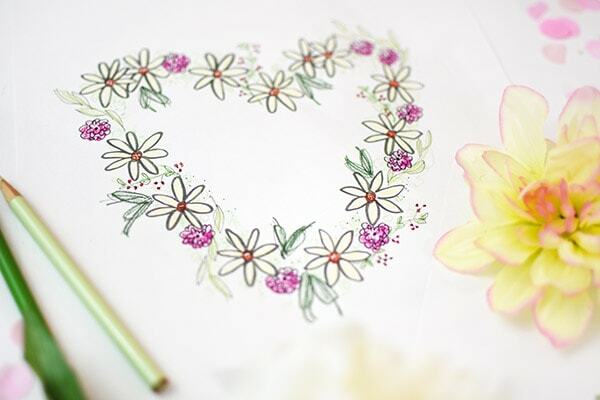 There are so many health benefits of adults spending a little bit of time coloring. Time spent slowly coloring definitely can have therapeutic potential to help reduce anxiety, create focus or bring about more mindfulness. Whenever I sit down and even color with my children, I can feel a calmness and stress relief occurring. Another added bonus is that coloring activates the parts of the brain that supports creativity. Win-win in my mind! 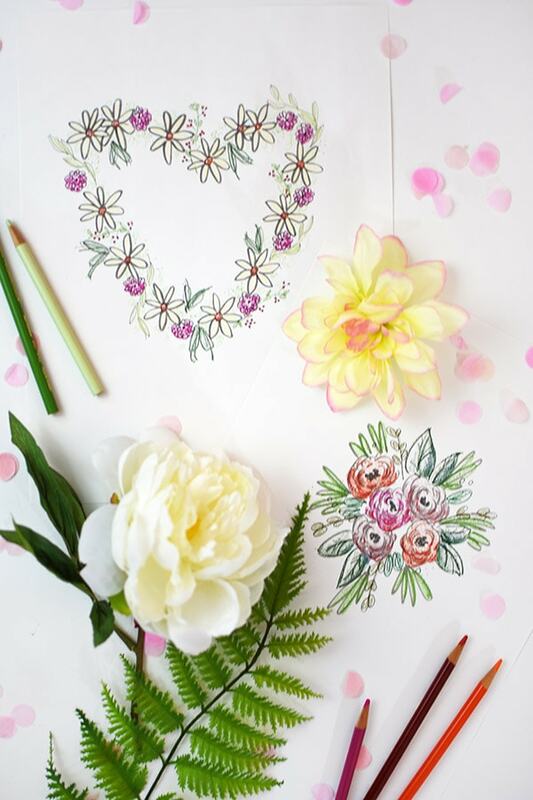 I have created these two Galentine’s Day Printable Coloring Pages available for download. You could frame them or simply hang them in your home during this season of love. But that’s not all! 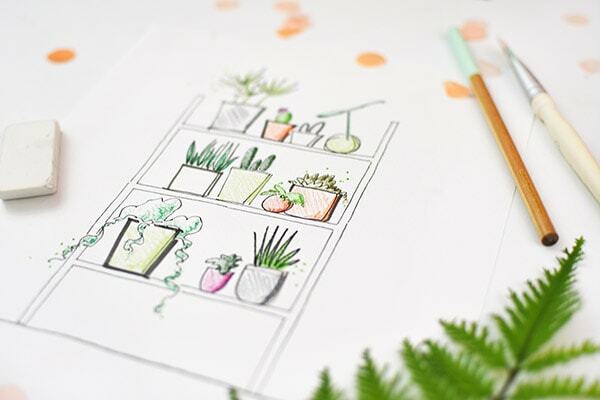 If you are a fan of coloring pages in general, you might be thrilled to know that I also have a 15+ page Delineate Your Dwelling EXCLUSIVE coloring page bundle that is available for purchase! As soon as you sign up for my DYD Newsletter, you will be taken to the page with the DYD Coloring bundle! 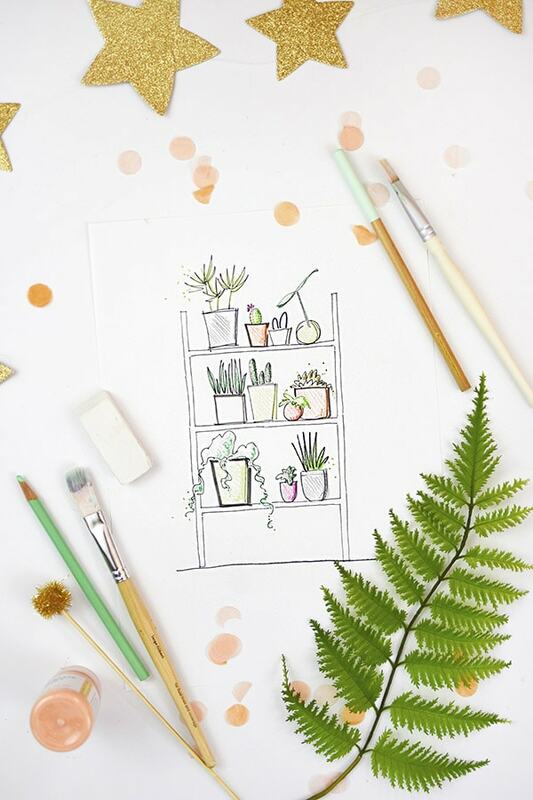 Included in the coloring page bundle is this adorable plant shelf coloring page. 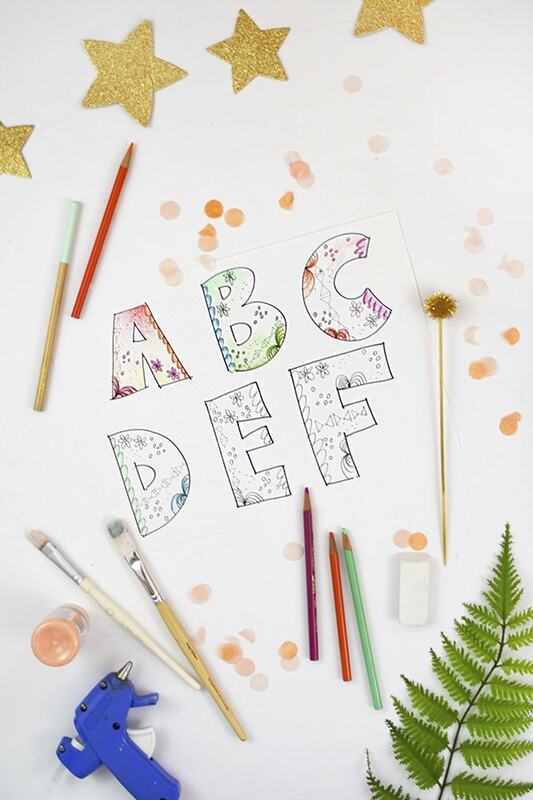 Also the entire alphabet in fun block coloring pages can be purchased. Okay are you ready to get these Galentine’s Day Floral prints?